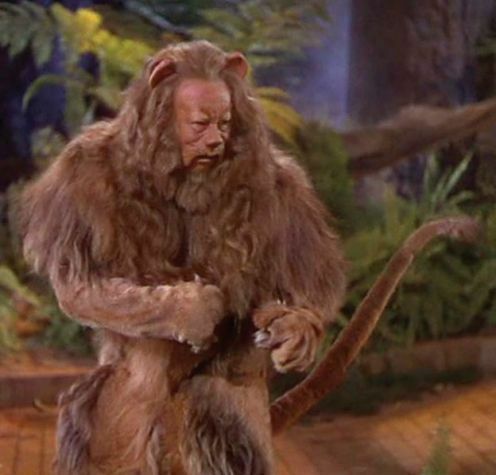 The Cowardly Lion. the cowardly lion from the wizard of oz. Wallpaper and background images in the el mago de oz club tagged: cowardly lion wizard of oz classic film photo. Put 'em up! Great scene!